NEW YORK (WABC) -- Are you a new or expecting parent who needs help finding the best baby gear for your little one? Walmart is hosting an event this weekend that could point you in the right direction and save you some money. 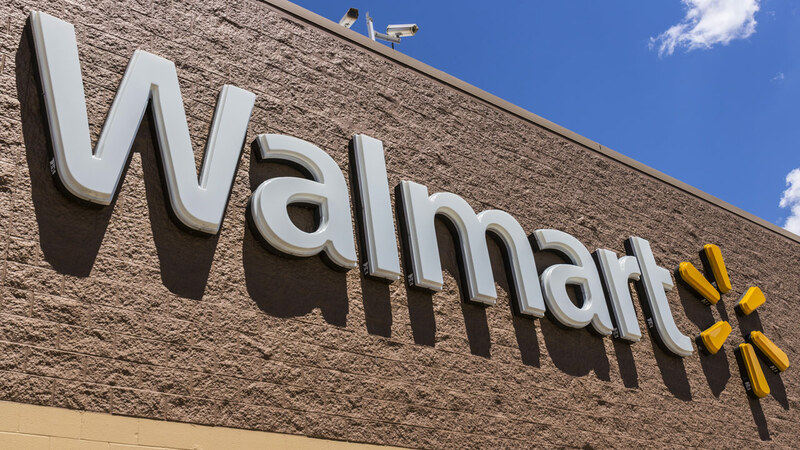 Baby Savings Day will be held at participating Walmart stores on Saturday, February 23, from 10:30 a.m. to 4:30 p.m.
Customers will be able to try out baby products like car seats, crib mattresses, diaper bags, sippy cups and more. They will also be able to talk to specialists to get expert advice about each product and take home samples and coupons. CLICK HERE to find the participating store closest to you. There are dozens of locations in New York, New Jersey and Connecticut. Select baby items will be on sale in-store and online through February 28. To check out those items, visit Walmart.com.